Buying Adena Lineage2.com (US Lineage 2) Server: Adena Naia, Adena Chronos, Adena Freya. 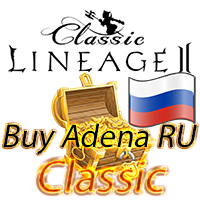 You play Lineage2.com and want to buy adena for yourself or gift to your friend on the day of birth, buy adena you can achieve the desired goal in a few minutes and be leaders in the game, do not miss chance to become s top user game. 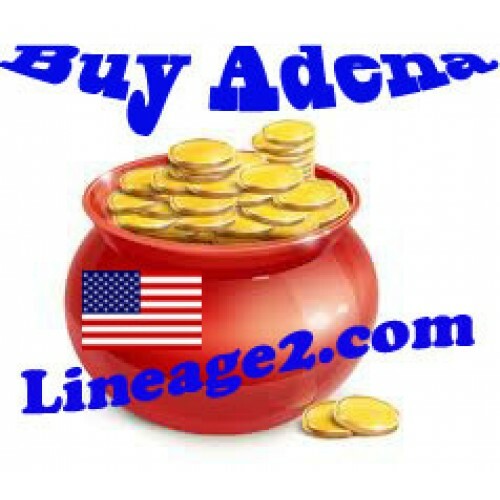 Sell Adena on the Internet, many are engaged in online shopping online games, and we are in this issue is no exception. 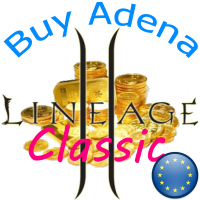 You have at any time, you can buy adena on Lineage2.com (US Lineage 2) in any quantity at affordable prices. 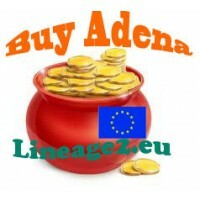 If you want to buy Adena on the server: Chronos, Freya, Naia, we will always offer you low prices and fast delivery. 2. 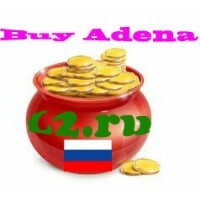 In the Quantity Adena specify how much you want to buy. For our customers, provide a flexible system of discounts the more you order the cheaper it will cost for you. 5. 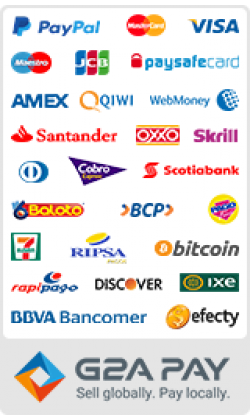 After filling out the entire form, click on the “Buy”, then go to the basket and follow the instructions, after paying, our staff will give Adena on your contact details. If you have any questions about how to buy adena, we will be happy to answer them through the channels listed on the site. Good luck in the world of Lineage 2 ! Buy Adena Lineage 2 NA: Chronos, Naia, Freya on Lineage2.com official servers in USA.